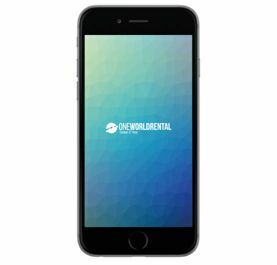 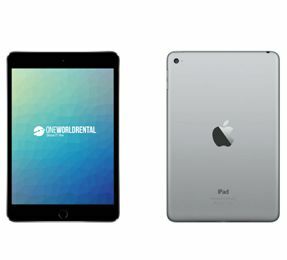 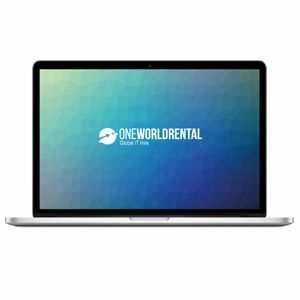 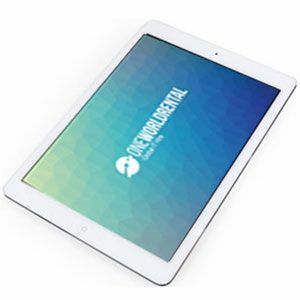 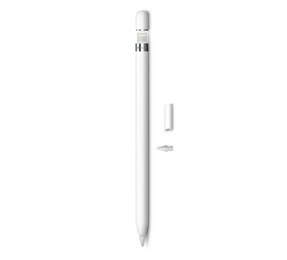 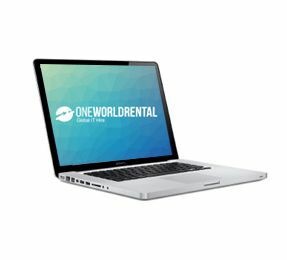 One World Rental supply high quality MacBook Pro laptops for conferences, business meetings and training sessions in venues across Canada. 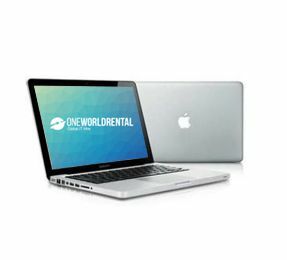 We don’t just supply event technology, we provide a full on-site service for all MacBook Pro rental products. 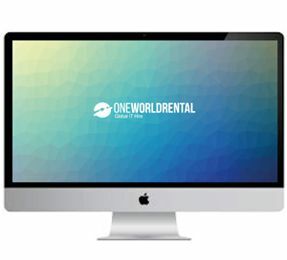 For more information about our Surface Pro hire contact us us today for a free quote and consultation for your event.